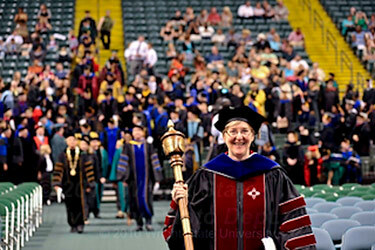 As a member of Wright State’s faculty, your engagement is the key to the success of our students and our university. Your involvement in teaching, research, and program administration sets the stage for an academic experience which is second to none. If you are unable to find the information you want, please feel free to contact the Graduate School via the e-mail address or telephone numbers listed below.